Ponta do Ouro is set near the South African border at Kosi Bay (KwazuluNatal province).You will need a 4×4 vehicle to drive the road from the border to Ponta Do Ouro. A border pick up service is available on request.Ponta Do Ouro is a scuba divers and deep sea fishermans paradise.Excursions to go swimming with the dolphins are a must for all.Quad Bikes are welcome but remember your helmet as fines are quite excessive. It is possible to drive from Ponta Do Ouro to Maputo on a long and sometimes arduous 4×4 track and then take the ferry from Catembe across the bay to Maputo. This road passes the Maputo Elephant Sanctuary where elephants still roam. The village of Ponta Do Ouro has many resorts and private holiday homes carefully restored to their original condition and restaurants, bars, shops, a market and petrol station. There are 4 Self catering Cabanas at Ocean View Cabanas all equiped with air conditioning in all main bedrooms. 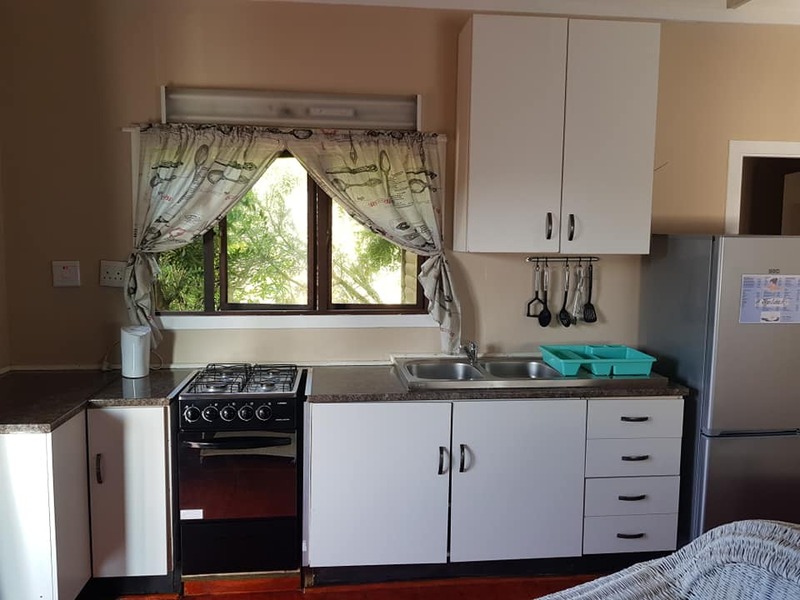 Two of the self catering chalets are 4 sleepers and comprise 2 bedrooms, 1 bathroom (with a corner bath), fully equipped kitchen and family room. The spacious deck with impressive sea views has a dining table, charcoal and gas braai. 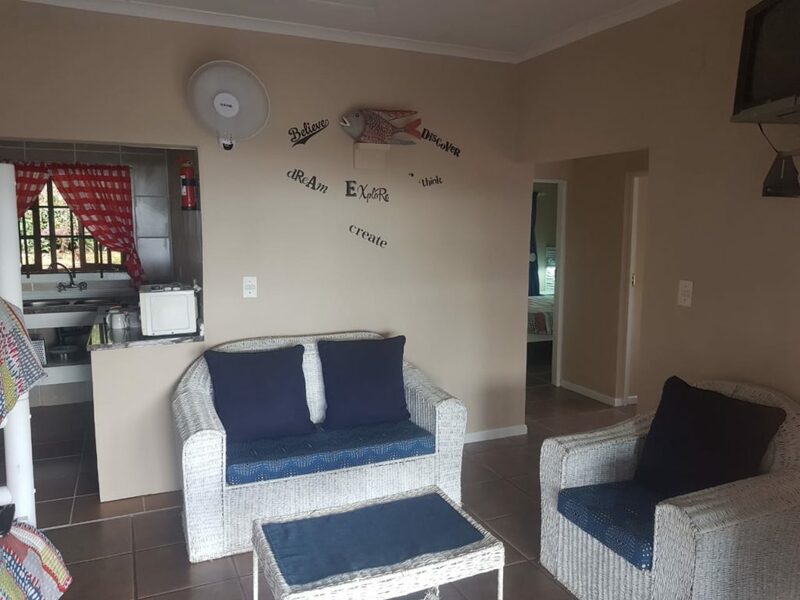 The other 2 self catering chalets are 2-4 sleeper units and comprise 1 bedroom, 1 bathroom (with shower), fully equipped kitchen, family room two single sleeper beds, spacious deck with sea views, dining table, charcoal and gas braai. 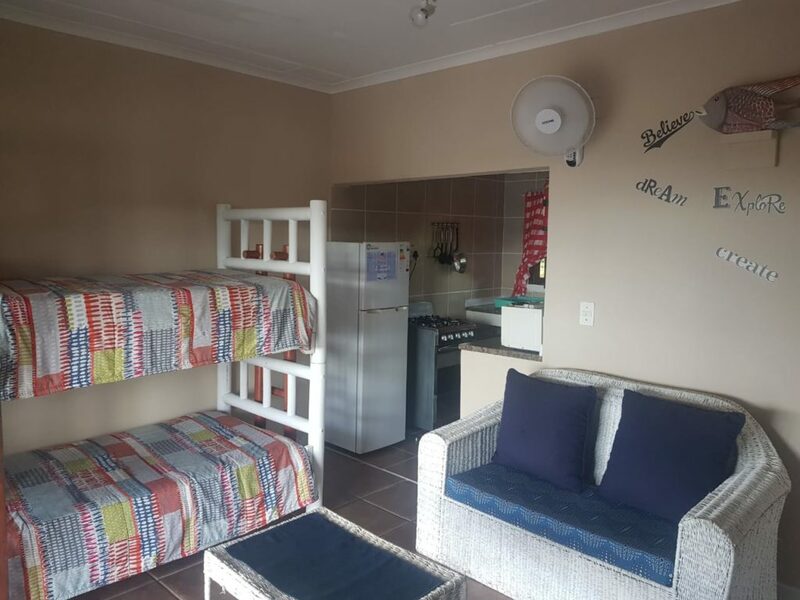 Each unit is equipped with DSTV (bring own smart card), outside showers and parking space for two cars. 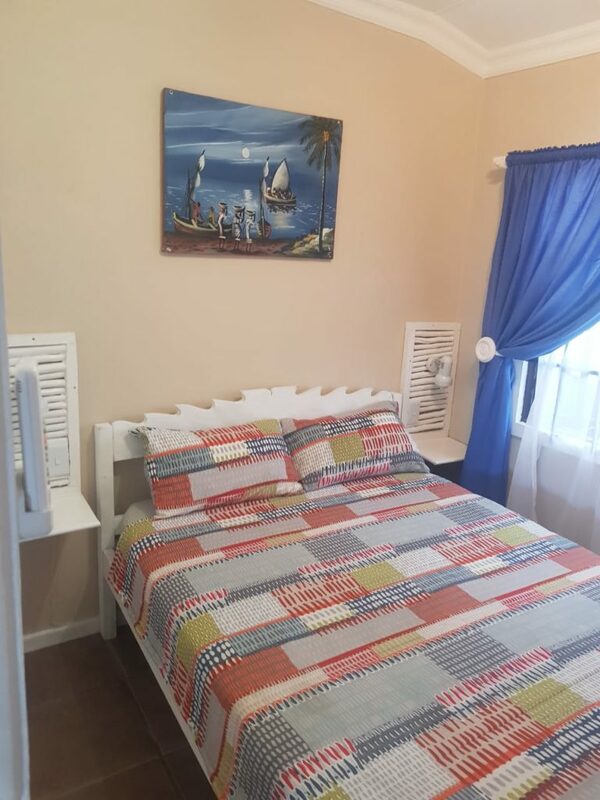 The units are serviced daily and a laundry service is available at an additional cost.